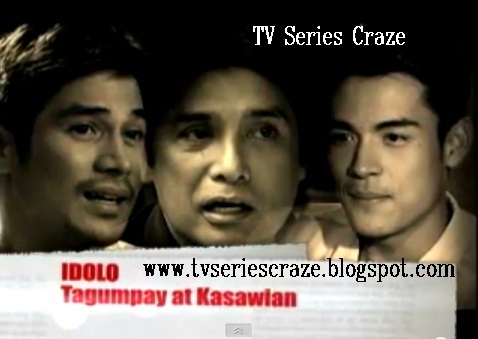 The Teaser of Showbiz Inside Report's "Idolo: Tagumpaay at Kasawian!" This Saturday, get ready for an up, close, and personal interview with the country's most sought-after actors for the past and present generation. Piolo Pascual and Xian Lim for this generation and William Martinez for the previous. How is their showbiz career started and how did they eventually rose in fame? 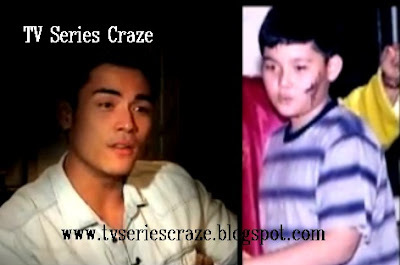 As you have seen from the teaser, we can visualize how Piolo and Xian look like during their childhood days! Look and compare their before and after appearance..!